an electronic voucher for this activity. Ø This price is for private tour for you all from the same party, family, classmates or friends. Ø Operator information, including local telephone numbers at your destination, are included on your Confirmation Voucher. Ø Our Product Managers select only the most experienced and reliable operators in each destination, removing the guesswork for you, and ensuring your peace of mind. 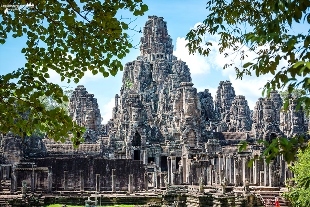 Ø Angkor Temples Small-Group Tour is $199.00. Ø Please provide us details about your name and your hotel name or room number if you have. 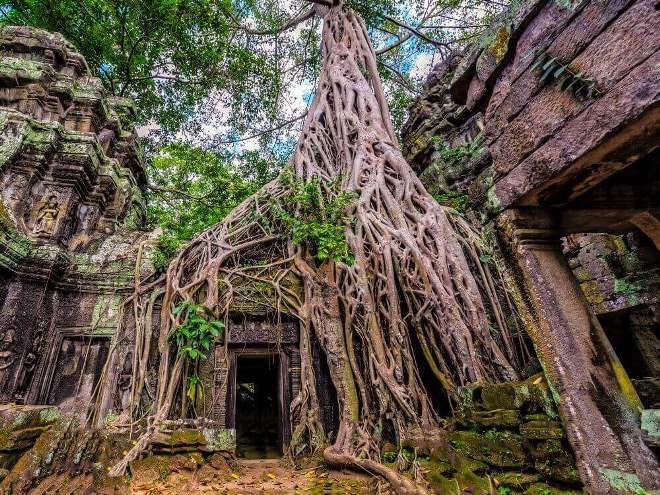 Visit Angkor Wat, Angkor Thom complex (Bayon, Baphoun, Ancient Royal palace, Pimeanakas, Elephant terrace and Leper King terrace), Ta Prohm. This is the full day tour from 8am – 4:30PM Cover the main site in Angkor Area.On the area over 400Km² Angkor city is over 100 temples in it. 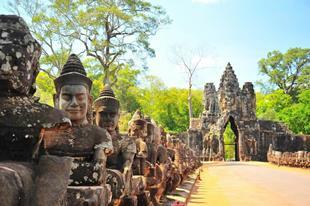 This one day tour, we have selected only highlight temples in this area to see in one day. Ø 1:30PM: Angkor Wat the 1 in 7 Wonder of the world and the largest religious monument of the world. Ø 4:30PM: .Transfer you back to your hotel.